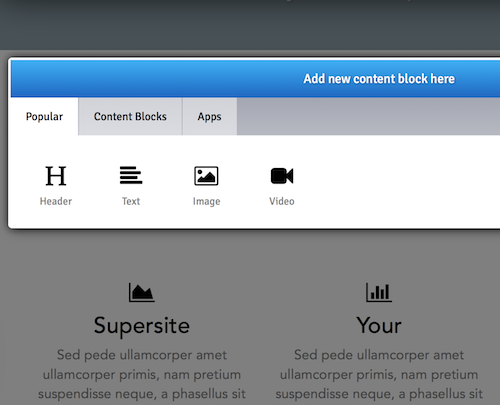 Convert your visitors to customers with Website Builder. Still not enough? For power users, "Include PHP Code" option is available! Each template available in Kopage Sitebuilder has hundreds or even thousands of possibilities you can customize them: 6 base theme layouts, 6 base menu layouts, 60 color schemes and over 150 custom fonts! 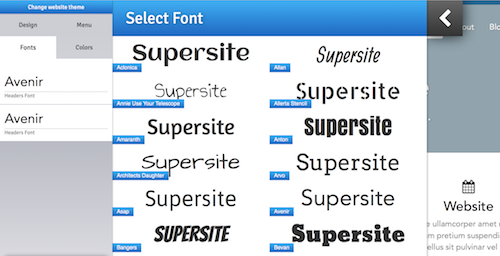 Professionally designed fonts by Google, over 150 hand picked fonts to make your website look more professional. 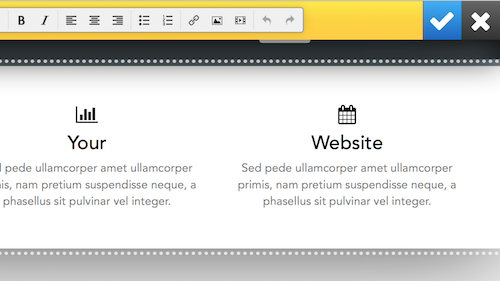 Two separate fonts can be selected, for website content and for headers & menus. Choose from built-in Apps to give more power to your website: Blog, Contact Form, Location Map, Photo Galleries, Slideshows, Form Builder, Restaurant Menu, Shopping Cart, Newsletter, Events Calendar, Community Forum and more! Kopage is fully integrated with cPanel. Your client can access his website via cPanel dashboard, what means no "forgotten password" support-tickets. Website can be installed, managed and even removed directly in cPanel. 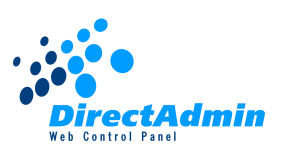 DirectAdmin integration is also available. 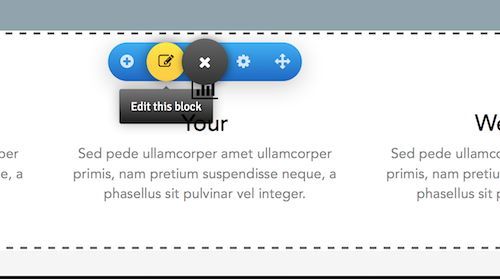 "Keep It Simple Silly" - over 10 years experience in website building, thousands of support tickets helped us create intuitive and easy to use interface, what means literally anyone can build a nice looking, responsive website easily! No experience required, no HTML coding knowledge, forget thousands of confusing settings, website building with Kopage is fun. Websites are built on users own cPanel accounts, hosted on your own server, so you're in control of their disk space, bandwidth and domains. You can offer higher or lower webhosting packages as you do now. 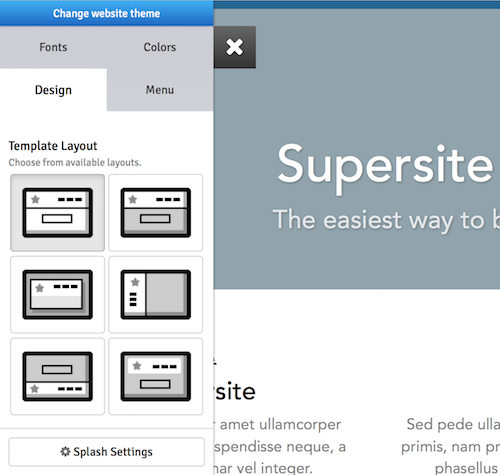 Website files and sitebuilder installation files are stored on your own server. Unlike many other "sitebuilder" products, where you can drag and drop any elements anywhere losing control over your website look and structure, Kopage offers organized Drag and Drop, so you can be sure your website will always look clean and will display well not only in your desktop browser, but also on website visitors' mobile devices. Promote Your Brand, not ours. Kopage is a private-label product, we'll not show our logo anywhere on your page or even support videos if you're PRO subscriber. Sign up with Kopage Free account, it has limited features, but you can install it on your own server and use as long as you want. Upgrade to PRO subscription at anytime to unlock all features, private label, more themes and support.